In 1992, the Ministry of Caring opened its first child care center for homeless children and children of the working poor. These programs allow mothers and fathers to finish their education or to seek employment while their children are cared for in a safe and nurturing environment. 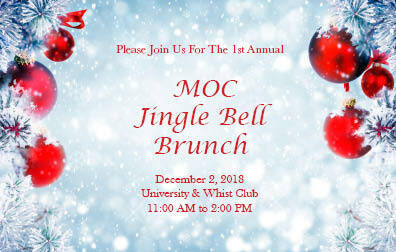 Join us for the Jingle Bell Brunch to support our community’s homeless and at-risk infants and children. Your caring will benefit the 153 infants and children served every day at the Child Care Center, Guardian Angel Child Care and Il Bambino Infant Care.